Genuine Original Equipment Manufacturer (OEM) parts! 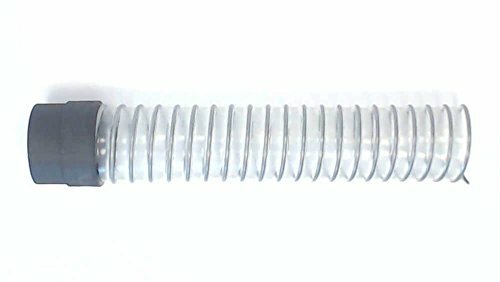 This hose (part number 911606-01) is for vacuums. Hose 911606-01 carries dust and dirt from the surface you're vacuuming to the dust collector. Follow the instructions in your owner's manual when installing this part. For Dyson. If you have any questions about this product by Dyson, contact us by completing and submitting the form below. If you are looking for a specif part number, please include it with your message.